Without a clear plan, one hopes for the best. You hope you properly understood what your boss or client wanted. confronts you unwillingly with pressing deadlines. Sometimes the task ahead is not known in all its details; therefore, you tend to underestimate the time required to completion. if there’s no clear first step, it makes it hard to know if you’re starting the right way. 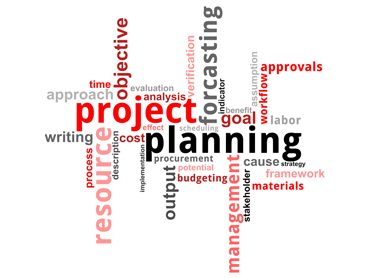 In this workshop, we’ll teach you how to pro-actively plan your projects, and reduce your ad hoc situations. You’ll learn how to set clear goals; desired outcomes and the importance to share your scope of work. Getting- Things-Done methodology by David Allen. Professionals able to pro-actively plan.